The Roy Street Tennis courts are located in St Kilda are available to all members of the MCC Glen Iris Valley Tennis Club. Courts may be used for competition matches on a Saturday afternoon. 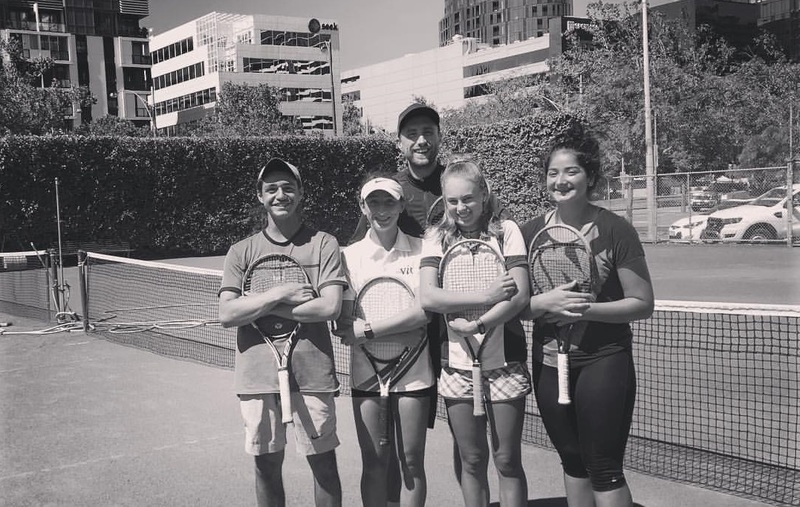 Our resident coaching group, Vida Tennis, also run sessions from Roy Street from time to time. The majority of coaching will be done Monday to Friday during day time hours. If there is a specific time that any member uses the courts please click on the following link and book the court. You will require a key for entry.